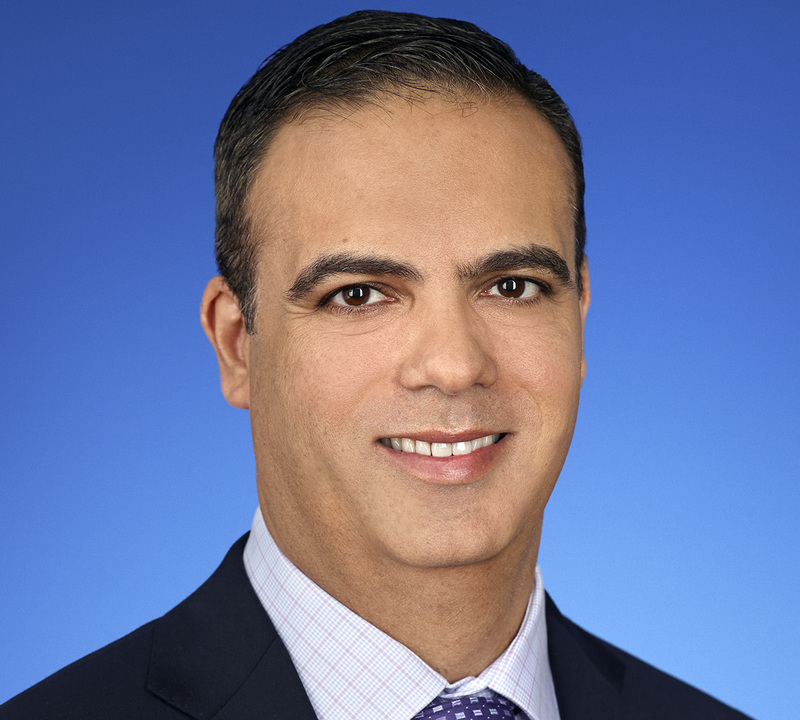 Interval International has announced the promotion of Marcos Agostini to executive vice president of business development for Interval International. In this role, he oversees worldwide resort sales and service, as well as business-development initiatives. He reports to David C. Gilbert, Interval’s president.